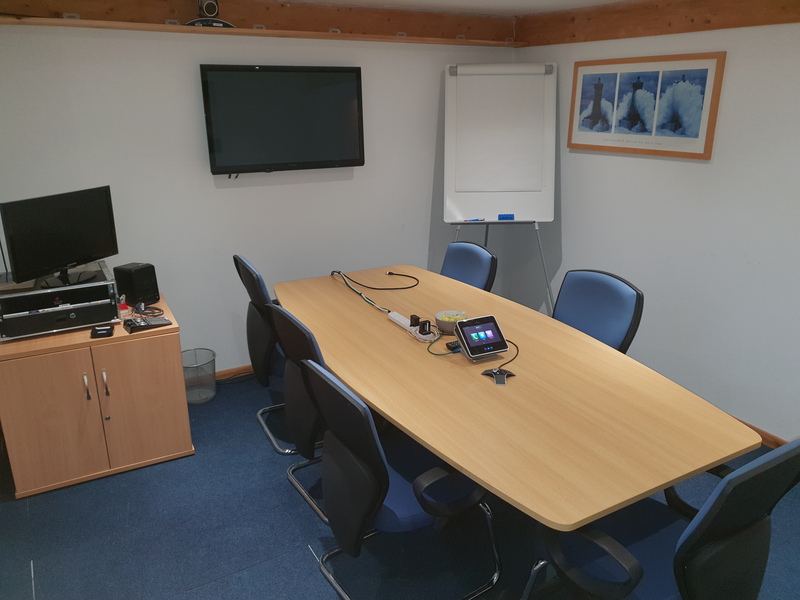 We understand not all events need planning all year round. 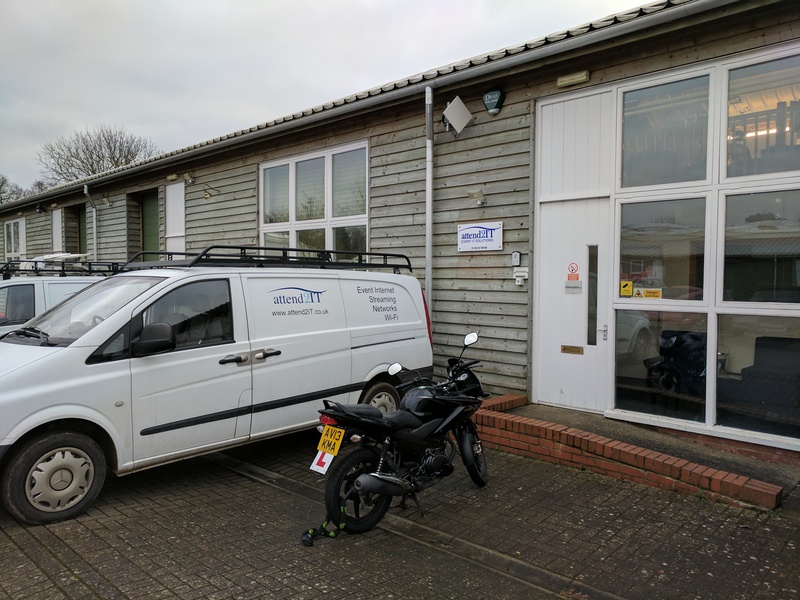 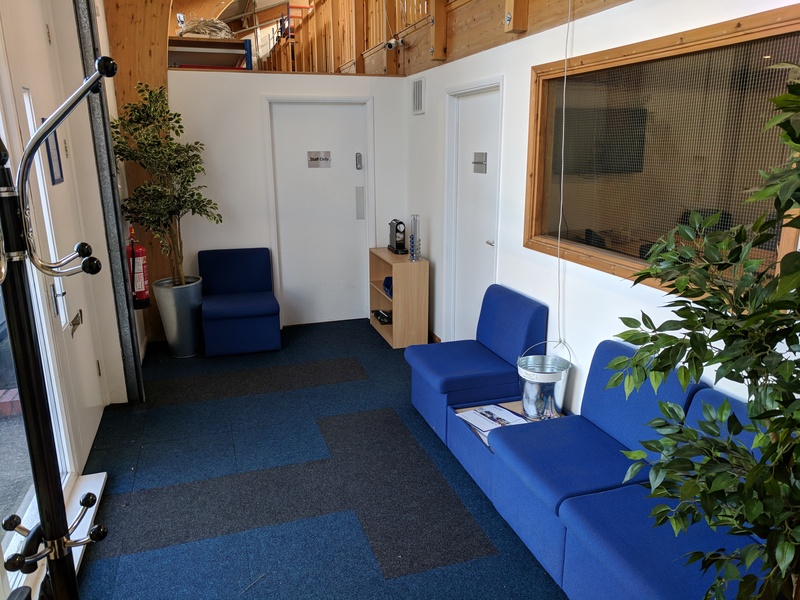 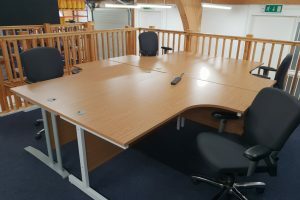 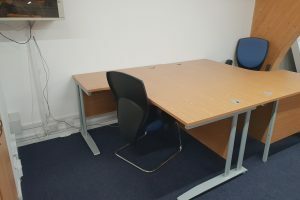 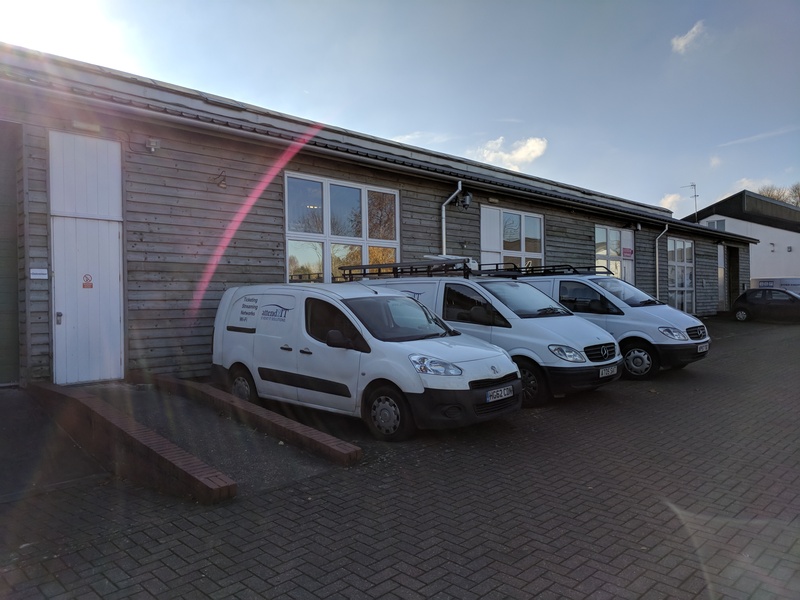 From our dedicated unit in Buntingford we can offer short term air-conditioned managed office space on flexible terms. 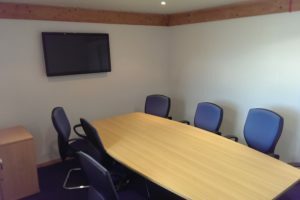 You get use of a meeting room, kitchen, cleaner and of course WiFi! 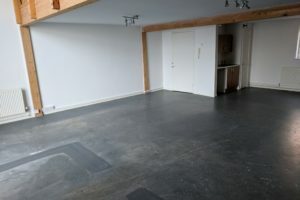 We can also offer use of our warehouse space for prepping jobs and show rehearsals. 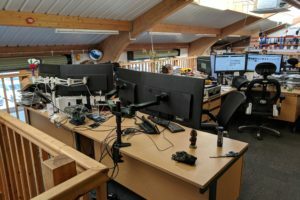 £POA. 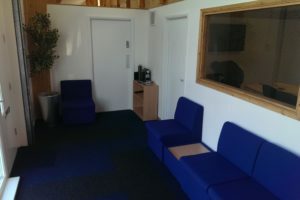 We also offer printing services, reception services and a Video conference suite - £POA.